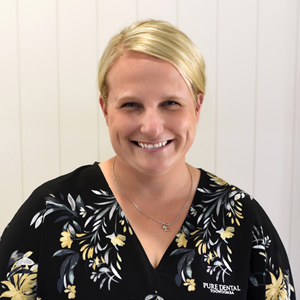 Jess began her career as a dental nurse with Dr Nicola over 10 years ago, before moving on to Gerber Dental at the Gold Coast, where she stayed for five years. 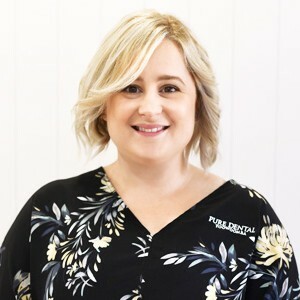 Now back in Toowoomba, Jess is very excited to have joined forces with Dr Nicola once again, particularly as she shares the same holistic approach to dentistry. Jess is passionate about health and fitness, as she enjoys staying active within her local community. She is also an avid animal lover, with animal welfare being an issue that is very close to her heart. 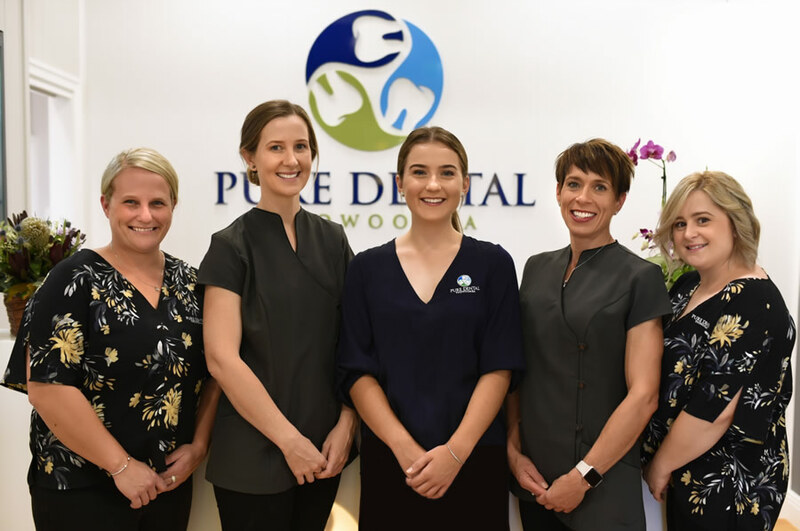 Having been a Dental Nurse for a year prior, Lesley joins the Pure Dental Toowoomba team wearing multiple hats—and we couldn’t be happier to have her. Lesley holds both a certificate in Business Administration with a medical focus and a certificate in Dental Nursing. Though she has only been with us for a short while, she’s enjoying her role very much and loves the opportunity to make a positive impact in the loves of patients. Lesley has lived in Toowoomba her entire life and has a son who plays rugby in the Brothers League. She and her family enjoy spending time at the beach and soaking up all that Toowoomba has to offer. Get to know more about Lesley when you book your next visit with us. Our experienced and friendly staff is here to help and answer any questions you might have about your dental care. Give us a call today.